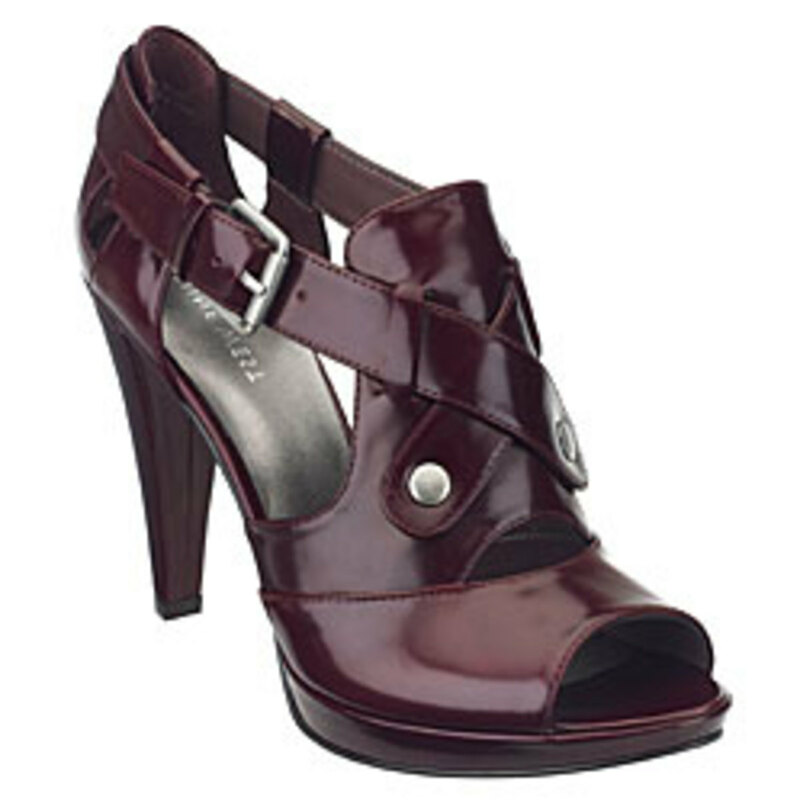 , a platform pump in a Cabernet red. With a peep toe and metal hardware, I envisioned countless outfits for which these shoes would undoubtedly become the focus of attention. And, despite the fact that I bought these in the middle of July, I can&apos;t wait to pair them with white tights for Fall.